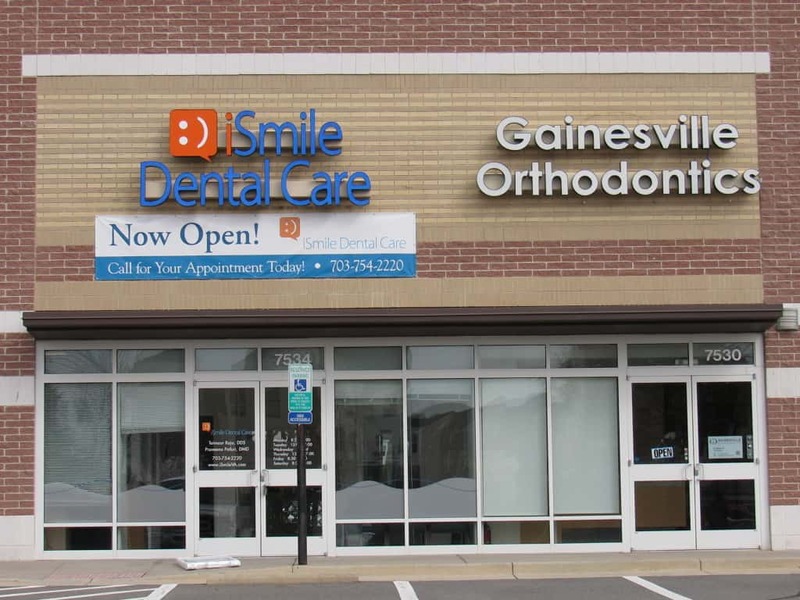 Toothaches can happen at any time, anywhere, and to anyone. When they do make an appearance, they can cause severe pain and leave us wanting immediate relief. 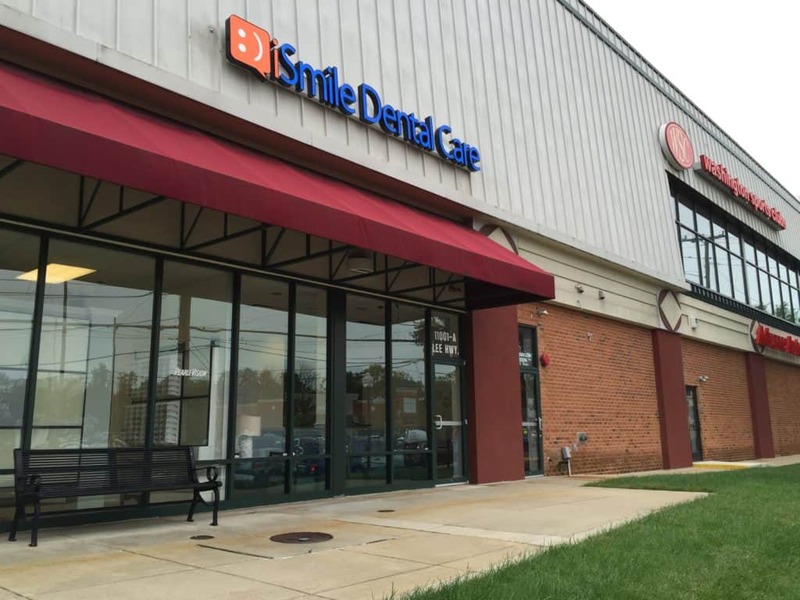 At our dental office in Herndon, we understand the discomfort associated with a toothache and are here to share our top five tips to get rid of one. Before we dive into the best toothache remedies out there, it’s important to note that a toothache is usually a sign of a bigger problem. 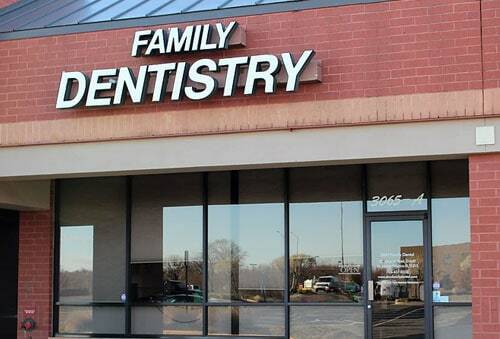 While there are ways you can treat a toothache at home, please note that the relief is temporary and you should schedule an appointment with your dentist in Herndon as quickly as you can to get treated. Even though there’s no fool-proof way to completely avoid a toothache, there are things you can do to reduce your risk of one. 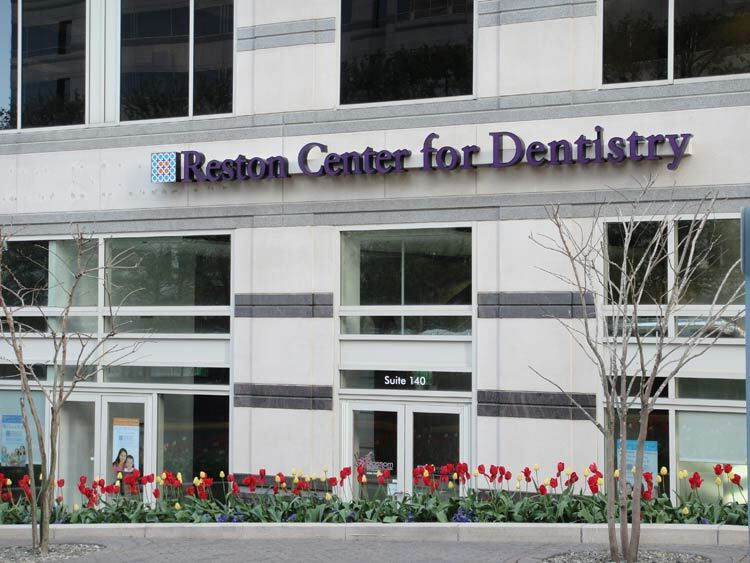 Brushing and flossing daily as well as maintain visits to our Herndon dental office every six months can help protect your teeth and treat any problems before they have a chance to sneak up on you and cause a toothache. 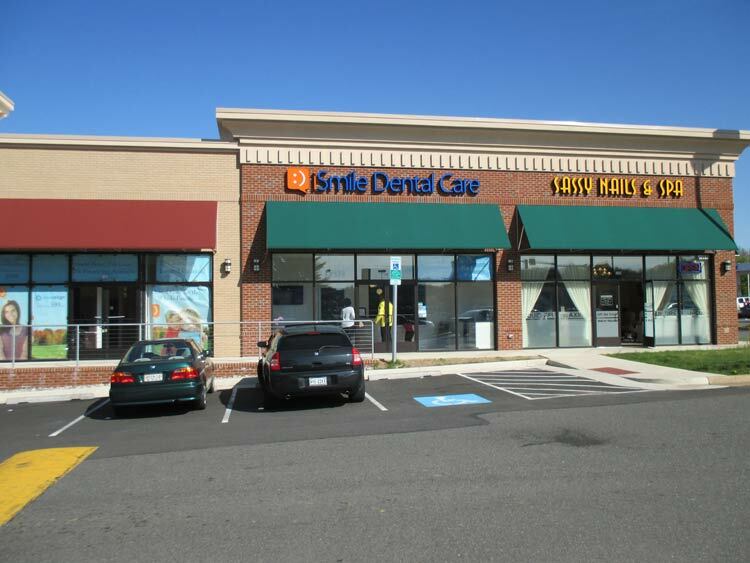 iSmile Dental Care has five dental offices in Northern Virginia including in Manassas, Reston, Fairfax, Gainesville, and Herndon.